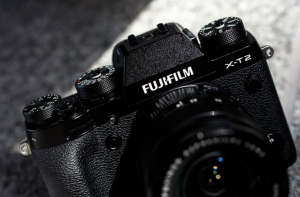 Fujifilm’s new X-T2 mirrorless predecessor, X-T3, holds no remarkable changes to it’s previous design. But inside the X-T3 has had a pretty massive overhaul. The new camera introduces Fujifilm’s first back-illuminated X-Trans sensor that produces better light gathering power and better overall image quality. Most importantly, its new 2.16 million phase detection sensor spread across the entire image area, which makes it three times faster than the one before.